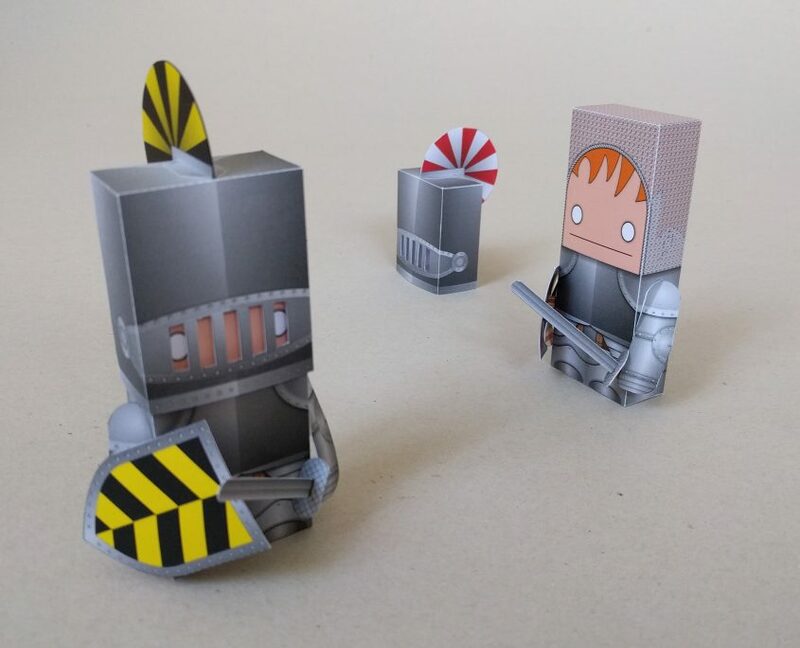 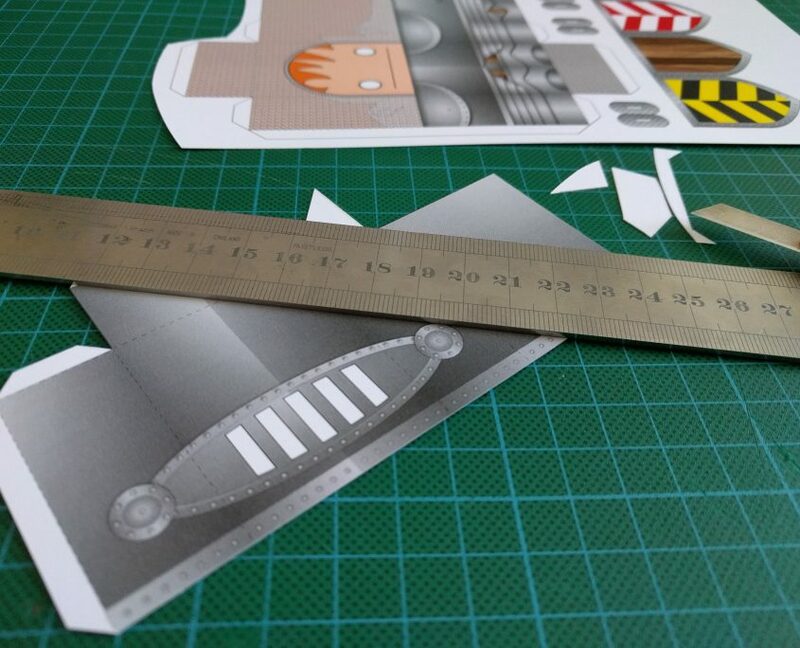 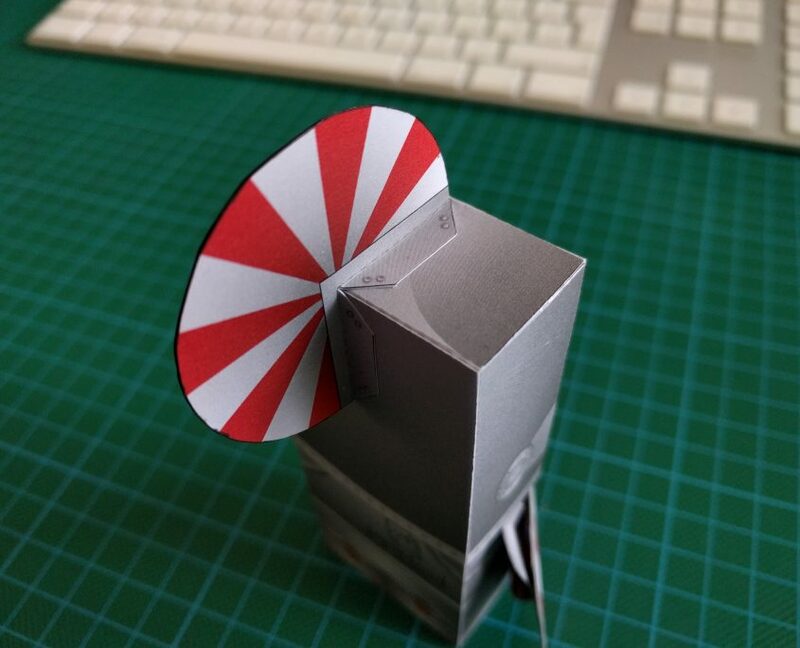 This is the last paper toy i’ll make so download and enjoy! 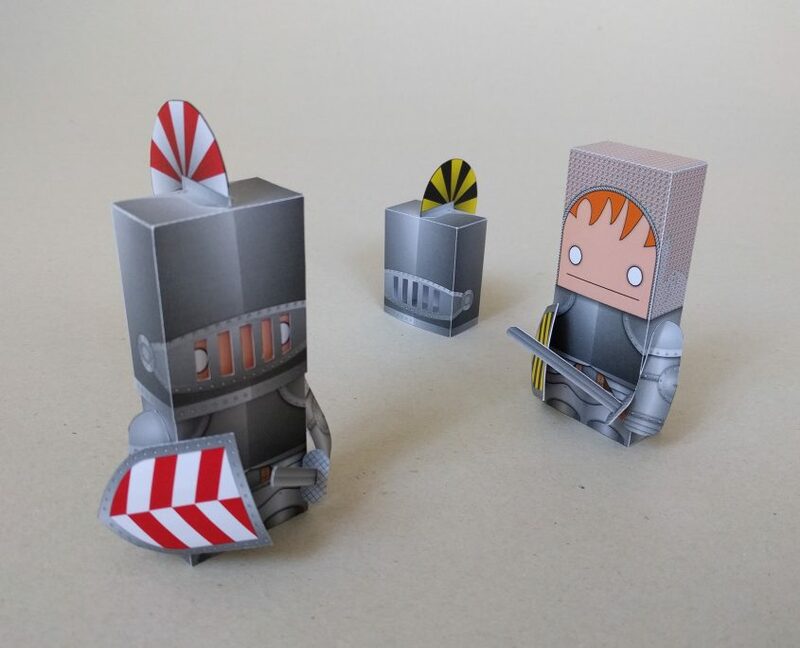 To much time on your hands? 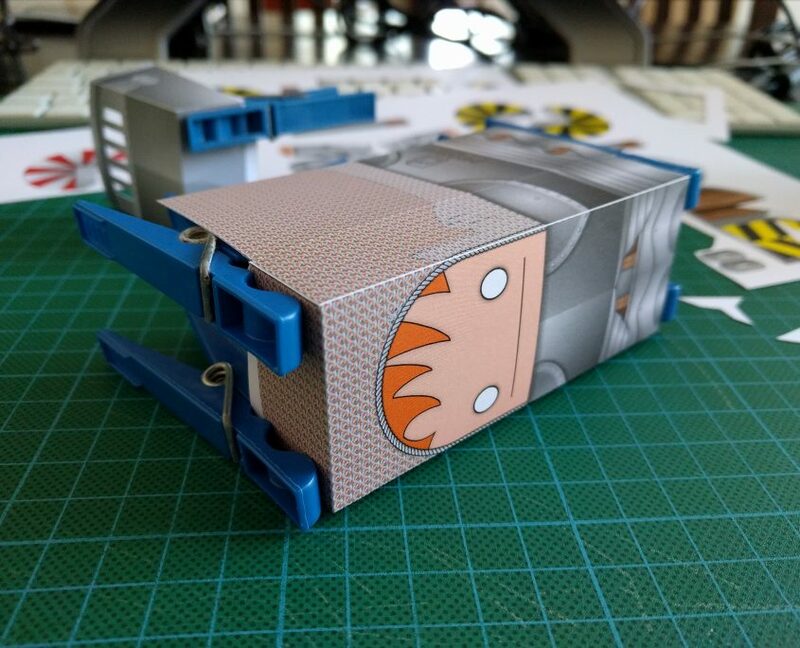 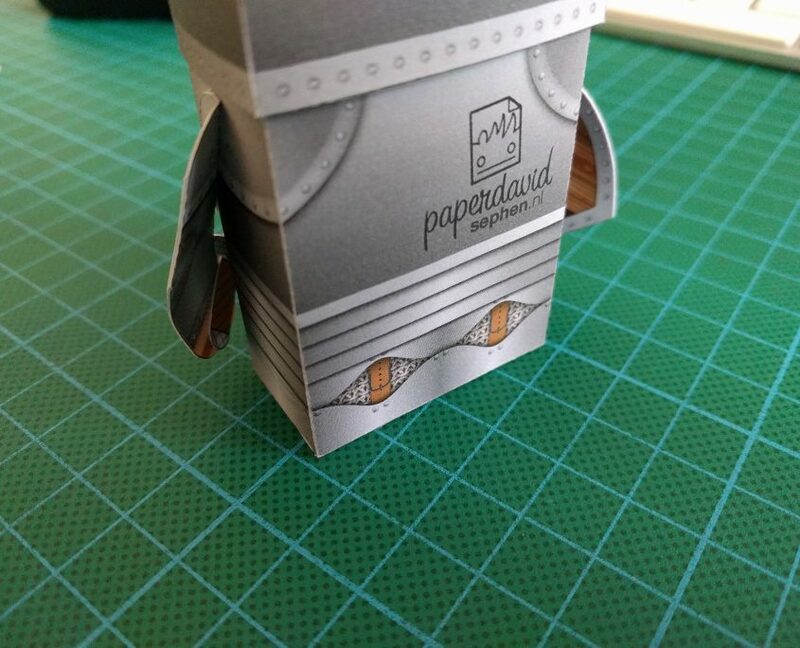 Try creating this amazing paper toy. 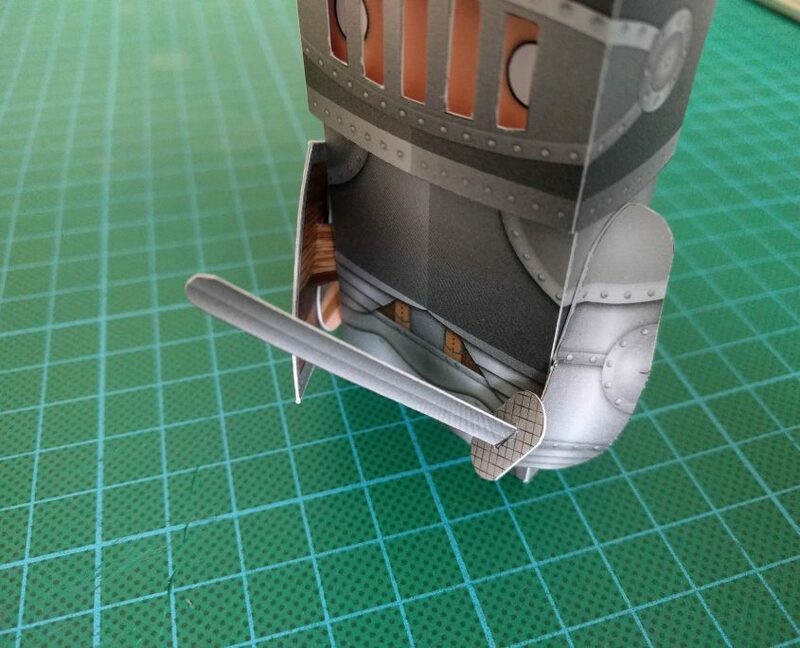 All you need is a pair of scissors, glue and some elbow grease.